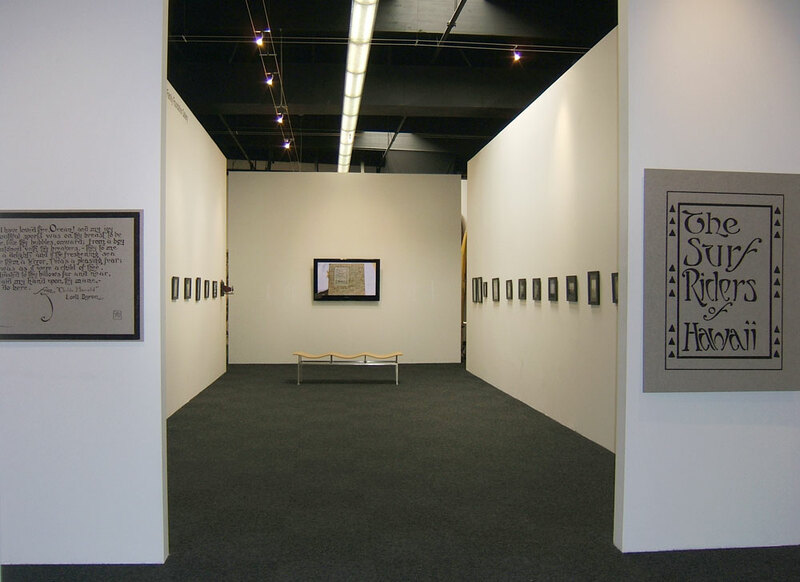 The exhibition, The Surf Riders of Hawaii, features the Gurrey family's personal edition of the book. It is being loaned by the Gurrey family for the exhibition, which will also include reproductions of each page in the book and other materials relating to the early publication. 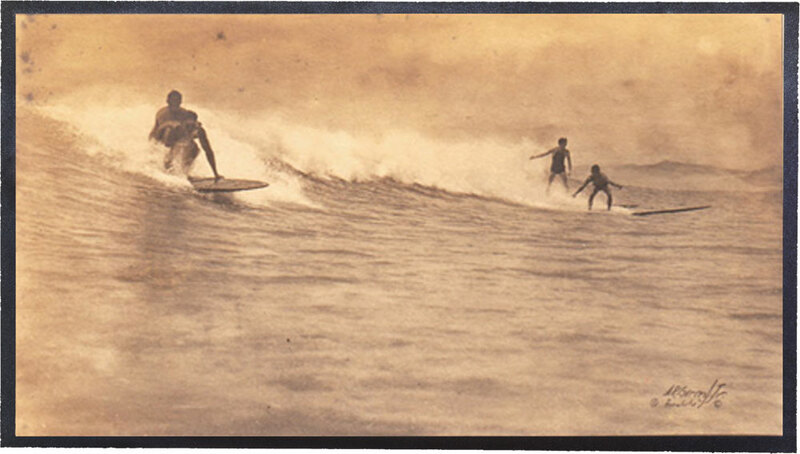 The exhibition will be on view at Surfing Heritage everyday of the week except Sundays, from March 2 to May 4, 2013. Shortly after A.R. Gurrey closed Gurrey's Art & Photo Supplies in 1923, his home suffered a fire and flood that is believed to have destroyed his original negatives. This book is one of the few records of Gurrey's photographic work and of early surfing in Hawaii.